This blog post is written by one of the Jo Walters Trust trustees, Thomas Walters, who has championed the Chauncy Maples cause. 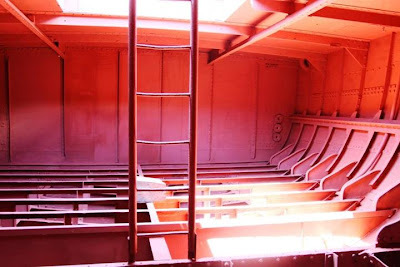 Since making our donation to the M/V Chancy Maples restoration, matters have progressed well. For those that have not heard about the project, the donation made by the Jo Walters Trust at the beginning of the year was in aid of the Chauncy Maples Malawi Trust which is renovating Africa’s oldest ship into a mobile clinic on Lake Malawi. 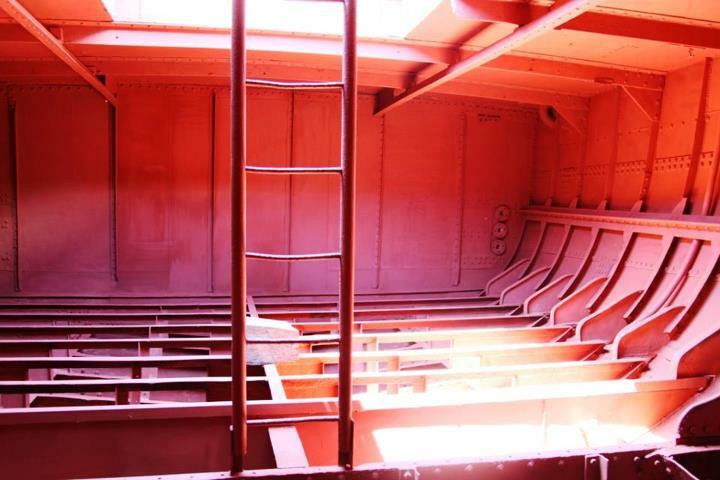 The M/V Chauncy Maples will bring much-needed healthcare to remote villages where malaria, TB and HIV/AIDS are common. Improving people’s health enables them to farm, fish and live more productively. Construction continues on the exhaust system, funneling stairs and tanks. Further details can be found in the Chauncy Maples newsletters on their website. 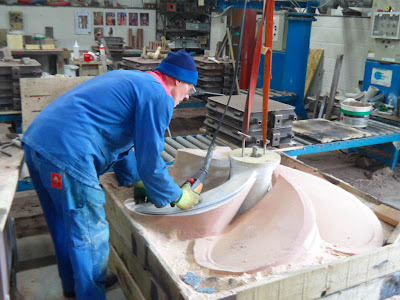 In mid-March the ship's new propeller was cast. The five blade propeller is over a metre across and has been specifically designed for the engine, the shape of the hull and the water in Lake Malawi. Once the interior fit out is completed, it will be possible to start fitting out the machinery spaces, of which of course, JWT's donation was made and allocated to the costs to the battery bank so that there is less dependence on the generators making this more of a "green" and environmentally friendly project. 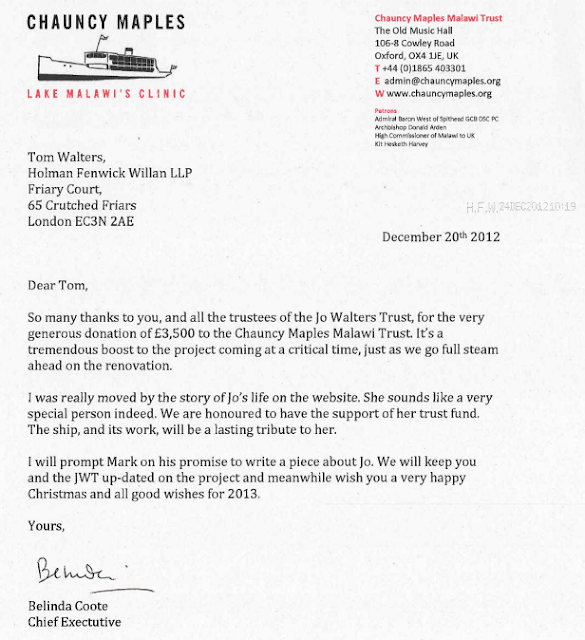 A copy of the thank you letter from the Chauncy Maples Trust to the Jo Walters Trust is below. In terms of fundraising, the final push is on to raise the last funds necessary to complete the project. On 11th September, 76 crews took part in The Big Row where the teams managed to raise just under £500,000 for the renovation of the MV Chauncy Maples. My firm entered 3 teams (Hong Kong, Piraeus and London) and the event in Spitalfields market was extremely well attended including a number of the patrons of the Chauncy Maples trust including: Katie Derham, Jeffrey Evans, Sheriff of the City of London, The Rt. Hon. Roger Gifford, Angela Rippon OBE, Roz Savage MBE FRGS, Robert Treharne Jones and Admiral Lord West of Spithead GCB DSC PC as well as Sir Matthew Pinsent CBE who was on hand to give support. We've been thrilled to be able to help with such a worthwhile cause!